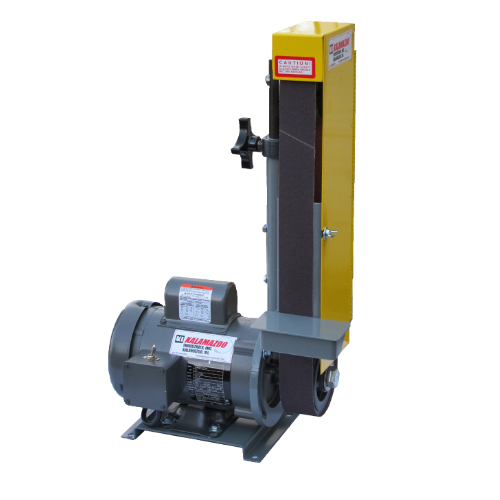 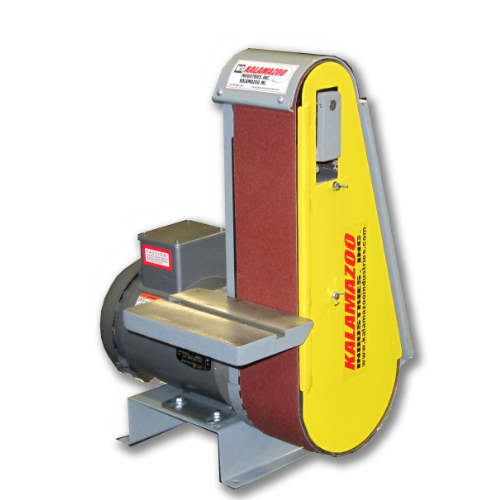 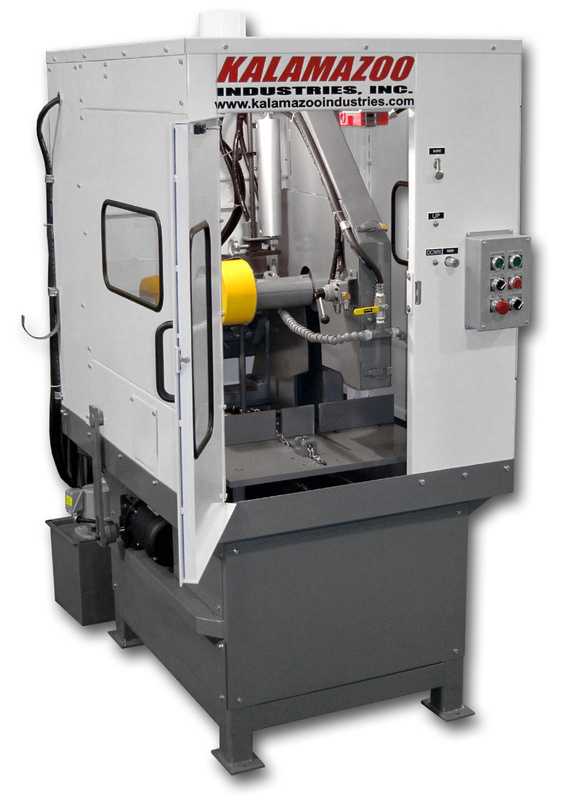 What are the differences between a belt sander and belt grinder? 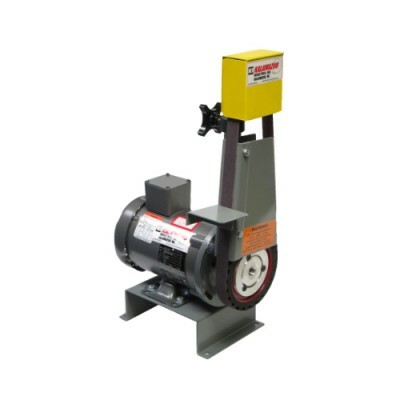 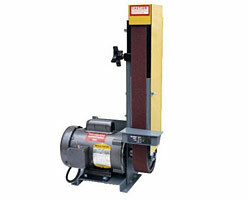 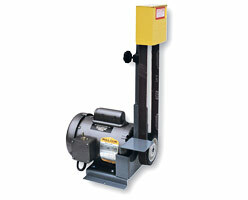 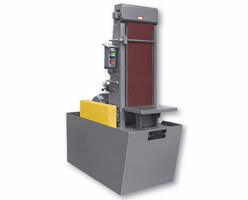 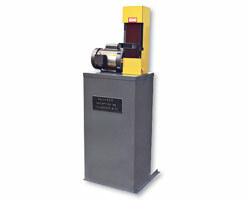 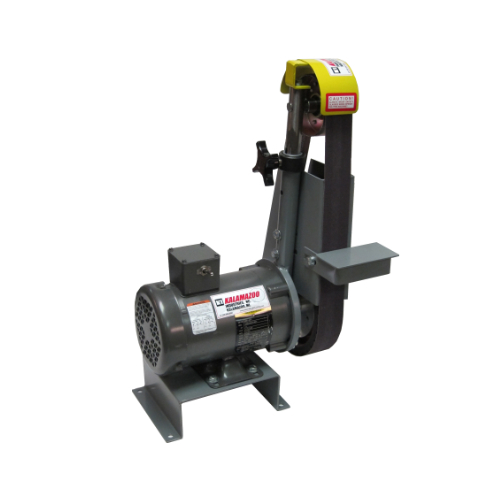 Comments Off on What are the differences between a belt sander and belt grinder? 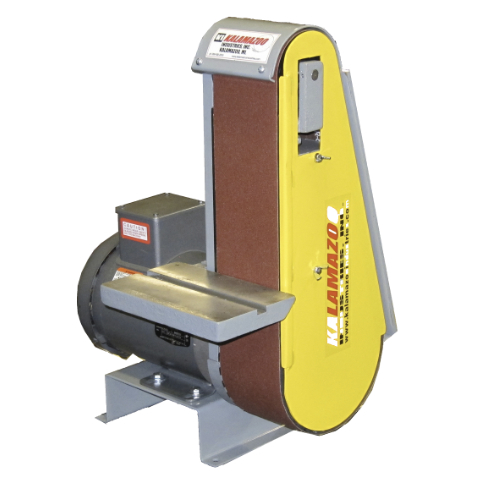 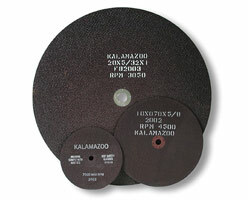 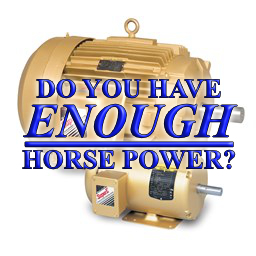 In the market for a Kalamazoo Industries belt sander? Comments Off on In the market for a Kalamazoo Industries belt sander? 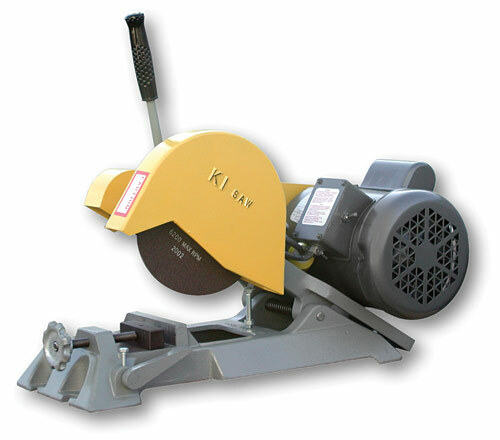 In the Market for a Kalamazoo Industries Chop Saw? 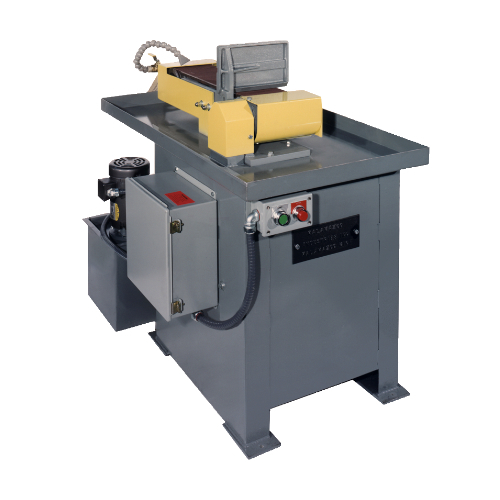 Comments Off on In the Market for a Kalamazoo Industries Chop Saw?